SAB KickStart Ignite gives makers and creators opportunity to pitch their ideas in KZN and Bloem for start-up grant funding and mentorship. 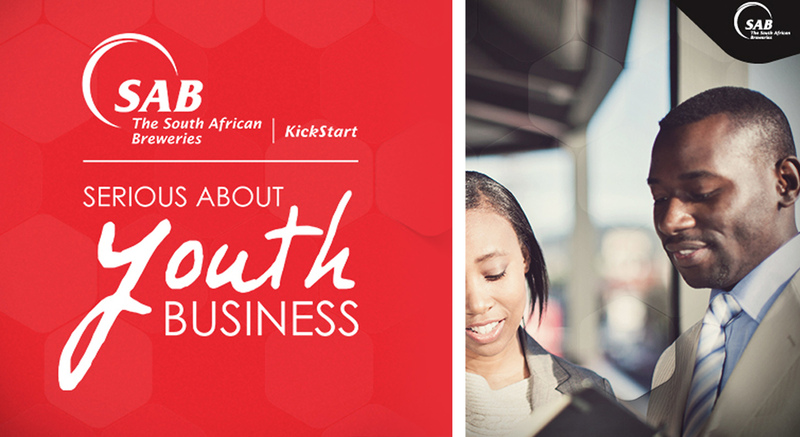 SAB KickStart Ignite, the South African Breweries’ new entrepreneurship programme is looking to support the development of young innovators, who are makers and creators of viable business concepts, ideas or products. The programme is aimed at people between the ages of 18 and 35 years who have a commercially viable product or idea aligned to the Manufacturing or ICT industry and which makes use of one or more of the following materials – 3D printing, leather, wood, metal, laser and vinyl cutting, software design programs including CAD/CAM, and electronics including development of Internet of Things technology with Arduino and Raspberri Pi. SAB KickStart Ignite is an initiative in partnership with The Makerspace, House 4 Hack, The Innovation Hub, University of Limpopo, Central University of Technology Free State and the Tshwane University of Technology. Successful pitches will be invited to return for a one-day Bootcamp to assist with the refinement of the concept and business idea. 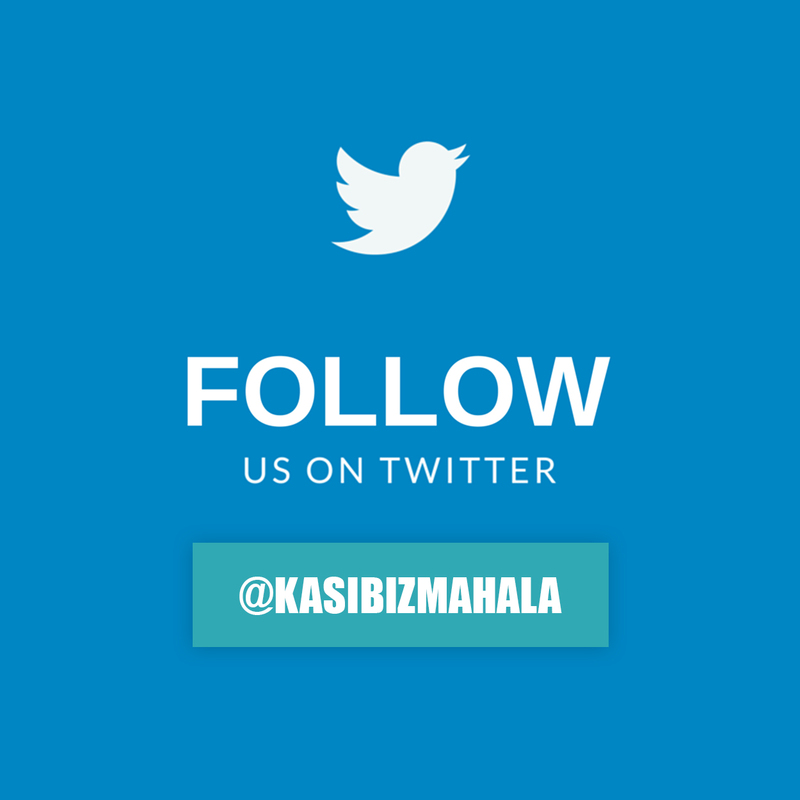 Following this, a select few will be invited to participate in a 6-month incubation, business mentorship and training programme where they will receive a monthly stipend and seed grant capital to launch their start-ups. Additional venues and dates will be release via social media by following @SABreweries. Successful makers whose ideas are chosen will be invited to a Maker Bootcamp where they will be given an opportunity to model their ideas or concept, use available maker components, and those with a compelling case will be selected to participate in the 6 month-long incubation programme. 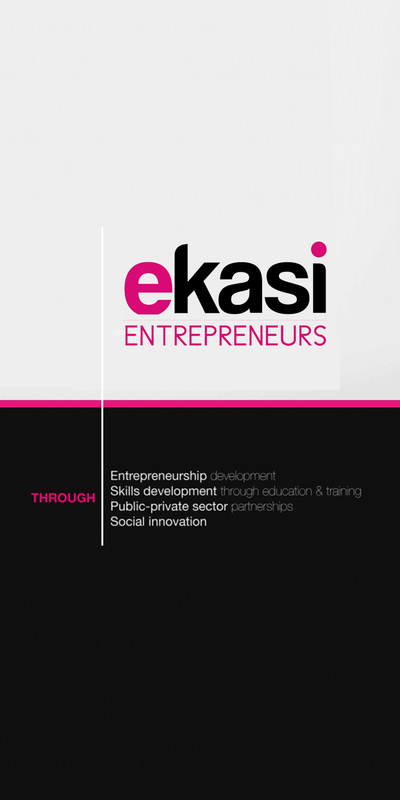 “SAB hopes to amplify and strengthen the ‘maker’ movement which embodies artisan skills by providing an enabling environment for young entrepreneurs to prototype and commercialise their ideas, creating sustainable enterprises that shift the paradigm from consumers to makers of innovative products, services and industries,” said Mpho Sadiki, SAB Head of Transformation and Sustainability.